We would welcome hearing about your experience with us and would love to have your reviews. Please follow any of the links below or email us your testimonial. This will be submitted to us before posting on our client experience page. Thank you for sharing your experience. Thank you for helping me find the NEW me. 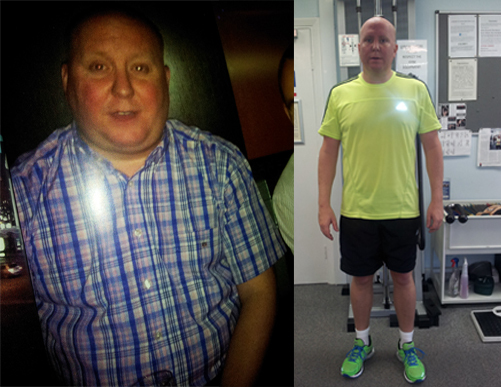 Over 2 stone weight loss and having never been sporty in my life, I never knew I would love it so much. I felt a million dollars on my sons wedding day. I Cant wait for our next session. When I first started with Karen I lack self confidence, struggled climbing stairs and had many health issues. Karen has helped me regain my life. I look forward to our sessions, i have no difficulty in climbing the stairs to my home now and it has also been know that i may dance and skip once in a while during our sessions. I love them. 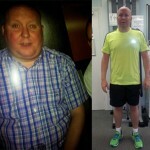 Since starting with Bodyfaze, I have lost 3 stone and have managed to keep it off for over a year now. I suffered chronic back pain and I am now pain free. I am still training to maintain a healthy weight and body. I cant say how much Bodyfaze Pesonal Training has changed the way I go about doing things! Karen works with me and makes me go beyond my limits practically every time we meet but we laugh so much and its such fun that I go back every week- and i'm the sort of person that would take a tablet for exercise if I could! Believe me - before Bodyfaze, I was an expert couch potato, so even if you think personal training is all lythe and lycra ... think again. Bodyfaze will certainly get you there if that's where you want to go - but at your pace...... I wouldnt be without them now! 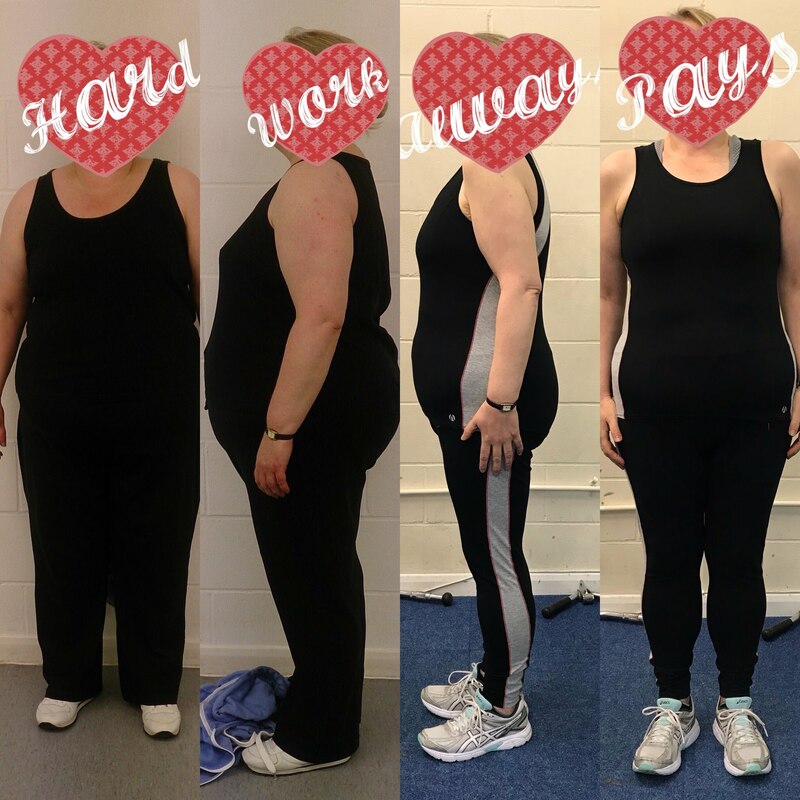 I am a surviving cancer sufferer and after being given the all clear, felt I desperately needed to do something and get myself back to fitness. Bodyfaze was very sympathetic to my needs and made me feel great. I was a very keen squash player but started to feel pain in my knees. My concern was that my skiing holiday would be a disaster. I started with Bodyfaze and worked on my strength and conditioning on my legs and can say it was the best skiing holiday ever and have had many more. Karen has been my trainer for the past 6 months. 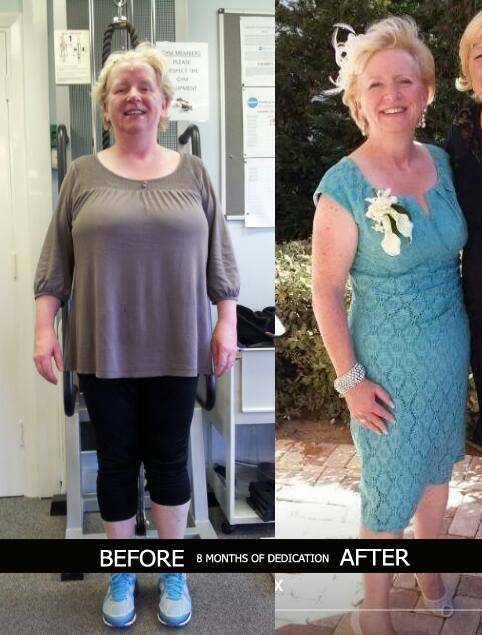 She has not only helped me change my body shape but also helped me shape my life into a healthy happy one. Karen is a fabulous woman who has so much knowledge about my requirements and helps me better myself. She exudes warmth and happiness and it is contagious. Have been training with Adrian and Karen for about 15 years. Doing circuit training on a monday night has helped my fitness a lot and sets me up for the week. They also teach me Kung Fu on Mondays and Wednesdays which I love doing. The circuit training is such a good workout. Come along and give it try at St Peters Church in Winchmore Hill. Karen is an excellent coach, personal trainer and mentor! Trained with Karen and Adrian many times over the years. If you want real change this is the place to find it. The loveliest people, the best motivators and best trainers you could ever meet. When I was training with them I lost three dress sizes without dieting and felt so strong and healthy and happy. I would still be training with them if I hadn't moved so far away. They are phenomenal trainers.